The second location for Eiko’s Modern Japanese Cuisine (its popular original location opened in downtown in Napa June 2011), Eiko’s at Oxbow is a full-service seafood marketplace and sushi bar offering exquisite seafood by the pound, a sit-down sushi bar, grab-and-go Japanese deli options, and Japanese beer and sake selections. 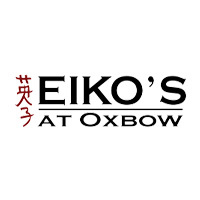 Eiko’s at Oxbow offers classic sushi rolls, as well as specialty and seasonal sushi and sashimi offerings, both from the sushi bar as well as at the retail fish counter. 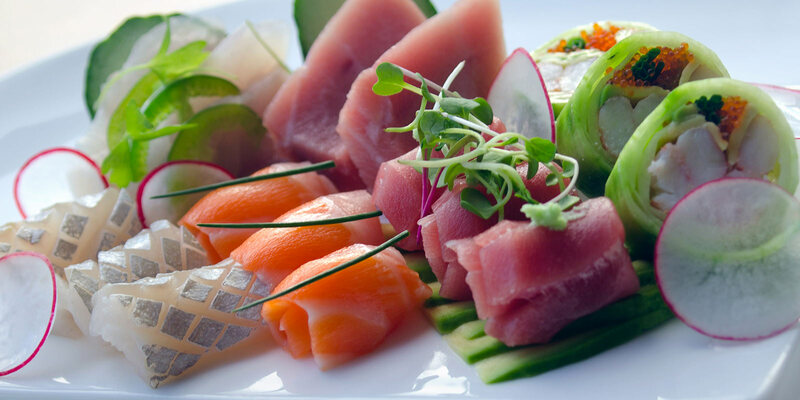 $1 off draft beers and 10% off all sushi from the sushi bar.